BMX Imaging offers a range of services provided by friendly, highly trained staff in a state-of-the-art facility located in Marion, Ohio. Learn more about the services we provide. Staff at BMX Imaging Center provides the highest quality of care in a warm, comfortable outpatient setting while working with your local independent physicians to navigate your medical options. 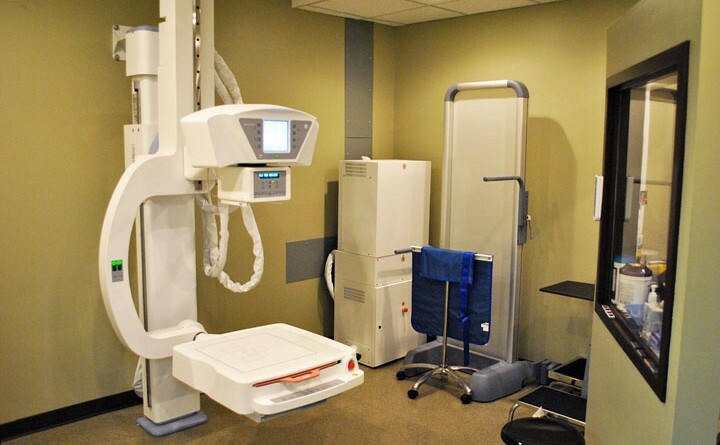 BMX Imaging Center is a comprehensive imaging center providing patients with Bone Density, Mammography, X-ray, and Ultrasounds. At BMX Imaging Center we work with Marion’s finest independent physicians to further their commitment to their practices, their patients, and this community. Before you come to your appointment, you can print out and complete the forms we need at home. Click Here to download your forms! MIPA’s Patient Portal enables patients access to their Health Records at their convenience. For Patient Portal questions call (740) 387-7200.